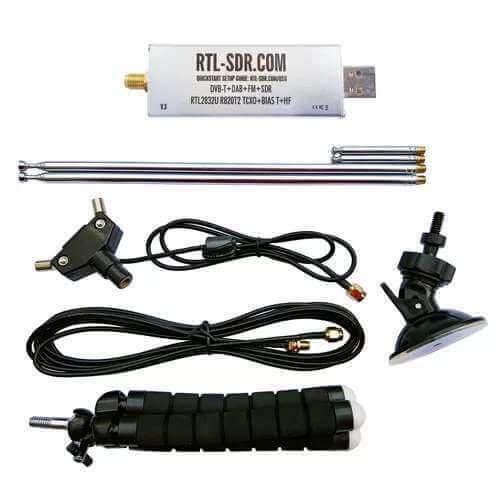 Includes 1x RTL-SDR Blog Broadcast FM Band-Stop Filter and 1x SMA male to SMA male adapter. 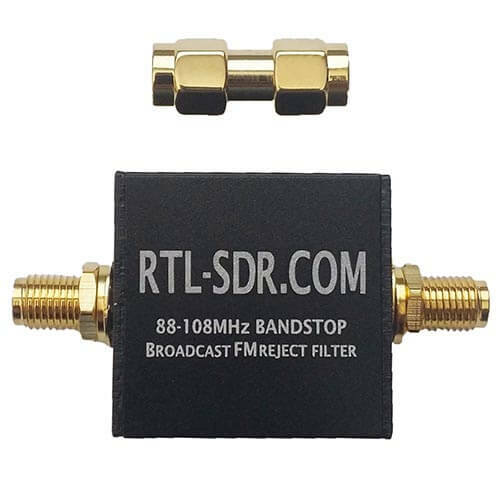 Blocks the broadcast FM band between 88 – 108 MHz with over 50dB of attenuation. 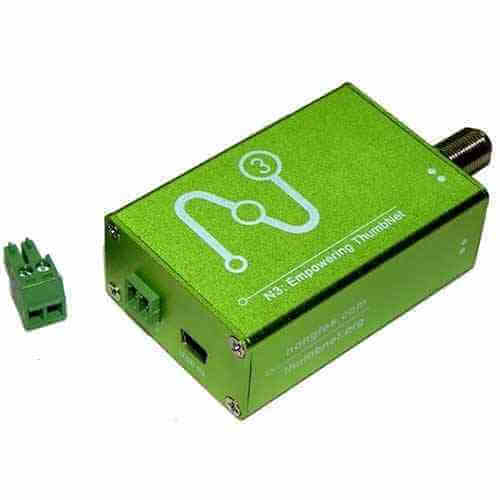 Insertion loss is less than 0.5 dB between 0 – 1 GHz, and mostly less than 1.5 dB between 1 – 3 GHz. 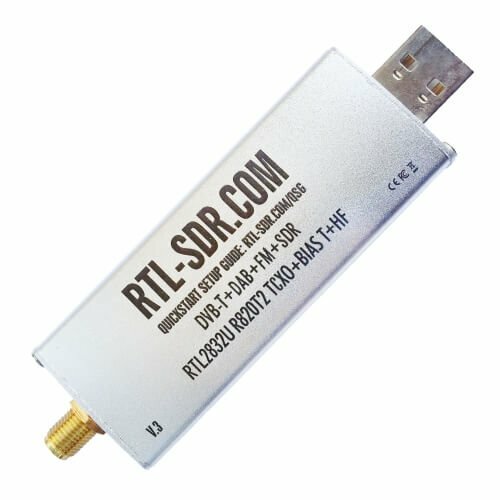 A broadcast FM block filter can help if you have very strong broadcasts in your area that are overloading the SDR dongle. Also known as “FM Trap”. Note, for RX use only. 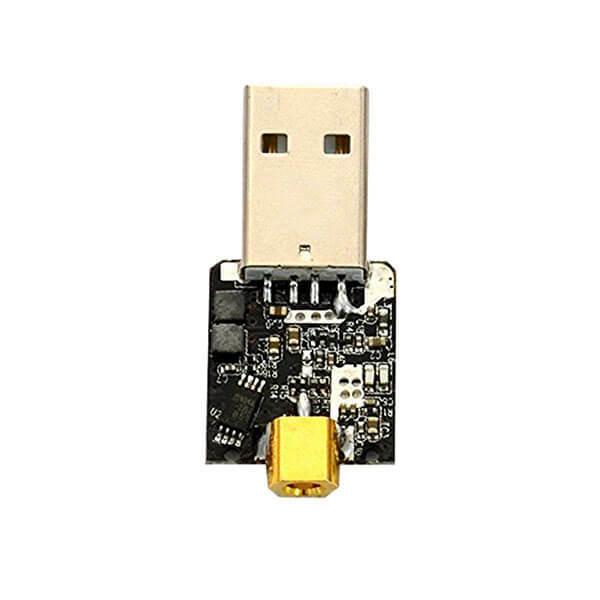 See the product release page, for more information and tests.